Police in Krugersdorp have arrested nine people on charges of malicious damage to property after a man was allegedly stoned by an angry mob on the doorstep of the Dr Yusuf Dadoo Hospital. 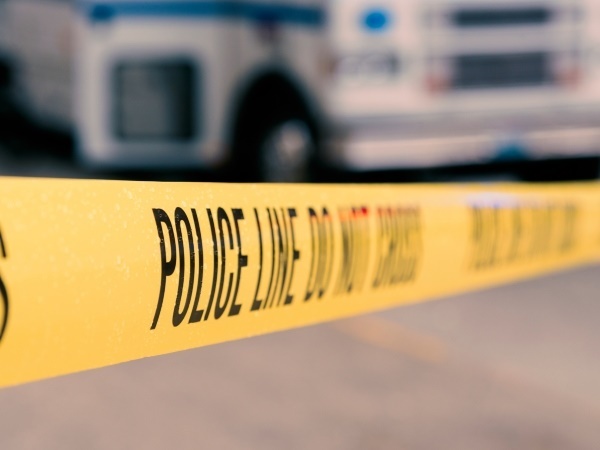 A case of mob justice is also under investigation after "about 60 community members of Munsieville" attacked the man in question after he allegedly stabbed and killed a 32-year-old man, Krugersdorp police said. It is alleged the group of angry residents attacked the suspect after he arrived at the hospital for treatment. The man was "dragged outside the casualty area and brutally stoned", the Gauteng health department said in a statement on Sunday. "Community members arrived when the suspect and injured patients were receiving treatment. After overpowering hospital security personnel, they grabbed the suspect and dragged him through the passage until outside. They assaulted him so badly, but fortunately, police arrived and rescued him. The members of the community disappeared from the crime scene," said police spokesperson Constable Gloria Maswanganye. Maswanganye continued: "The community members damaged the medicine room door, fire hose, oxygen cylinders, HB meters, and computer and glucose meters. The suspect was transferred to another hospital and is under police guard." The police also confiscated two minibus taxis believed to have been used to transport community members to the hospital. Gauteng health MEC Gwen Ramokgopa condemned the mob attack. "I am urging our community members not to take the law into their own hands and to respect and protect healthcare facilities as they are in existence to provide crucial life-saving services to those who are in need of medical attention," read Ramokgopa's statement.